Who's up for a giveaway?! My fist is pumpin'!! What an amazing year it's been! 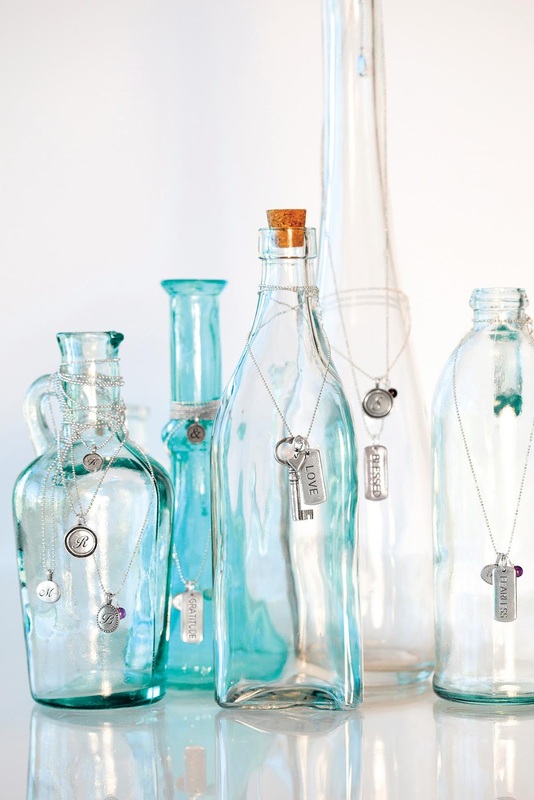 When I founded Origami Owl in 2010 I had little idea that the company would be the success that it is today. At the time, I was 14 and started with a simple goal to earn enough money to buy a car for my 16th birthday. In the beginning I sold Living Lockets at home parties and events. As word spread about our unique jewelry line, we continually heard from women who wanted to know how they could bring Origami Owl to their family and friends. They were the inspiration behind what would be the future of our company. Today we proudly partner with thousands of women across the country who run their own Origami Owl businesses. Their success has been our motivation! " 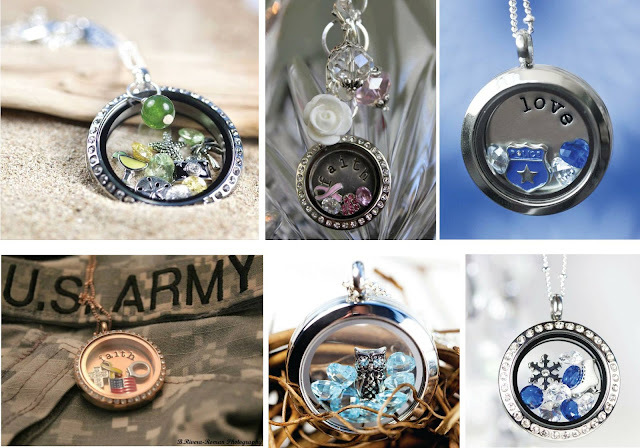 Anyhoohoo, Gail Harris is a new independent designer for this company and is generously offering one lucky reader her choice of an Origami Owl chain, locket, and three charms!!! Please use her design number which is 16352 when making a purchase so she is sure to get the credit. Use the Rafflecopter form below and play by the rules! All entries will be verified. Sweet! Pick me! Pick me! Way cool! :) LOVE this. Totally original! I love the sewing machine charm, or any of the vintage charms. What a neat company! Love these charms!! How unique! I would put the word Faith in my living locket, it's my name and it's what keeps me going, my Faith in God. puffy pink heart, to start! I'd put a 5 in there for my 5 girls! I would get the coral cameo in memory of my late mother. I love the Origami Owl Signature Heart! I would love a nana heart. I would love the silver cross in mine! I wonder if they have a puzzle piece? I would put that in there as my son is autistic. What a cool company!!! And awesome start up story!! I love companys and businesses like that!! Thanks for sharing!!! XOXO Love Fran. I love the vintage cross!! Love the story of how the business started. I would choose an owl (just love em'), something turquoise or aqua. So many pretty things. Beautiful! I love keys as charms. I would put a heart charm for my loving family. If I win please email me at redrobin1191 at yahoo dot com. I would put the silver heart that says "Mom" in my living locket.